Rheumatologist—Ajay Wanchu, M.D., M.B.B.S., F.A.C.P. 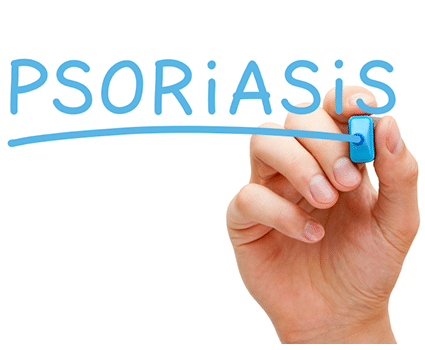 10:00 a.m. – Noon—The Other Side of Psoriasis: Psoriatic Arthritis presentations. Dermatologist Bernard Gasch, M.D., F.A.A.D., and rheumatologist Ajay Wanchu, M.D., M.B.B.S., F.A.C.P., will provide a comprehensive overview of psoriasis and psoriatic arthritis, explain your risk factors if you have psoriasis and the importance of early diagnosis of psoriatic arthritis.